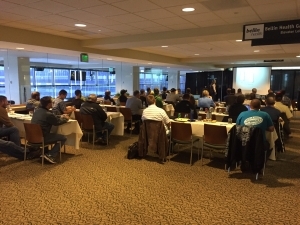 Northland Laser is sponsoring a brake seminar on Thursday May 4th (8:00 – 4:00) and Friday May 5th (8:00 – 3:00), 2017 in Green Bay. It is patterned after the FMA’s two day workshop with the same instructor and the same basic material. While there is no test or certificate at the conclusion, the seminar is free. 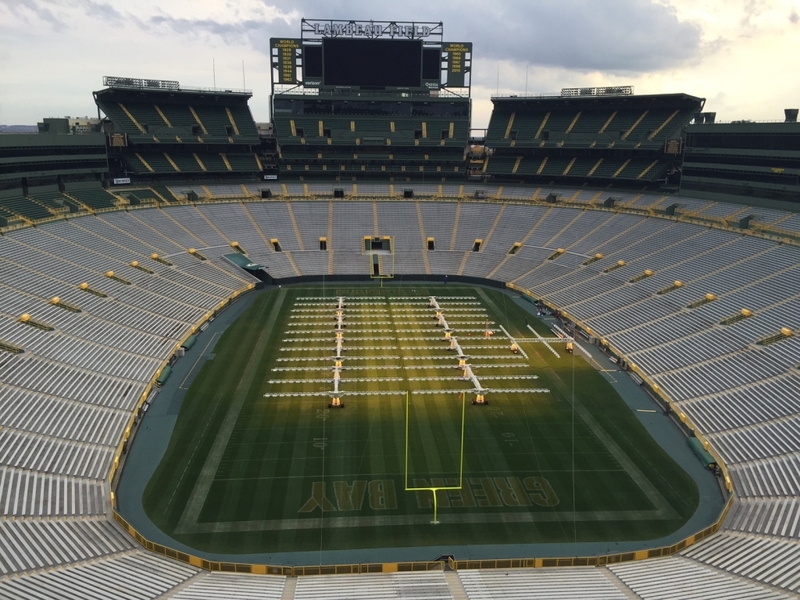 And instead of a tech school classroom it will be held in the pleasant surroundings of the Lambeau Field atrium with a view of the field. A catered lunch is provided both days. Although technology is starting to streamline the forming operation it remains a common bottleneck. Shops still need operators who can select tools, think through bends, and anticipate problems. This workshop will help make your people more productive regardless of the model of brake you own. Instructor Steve Benson is president of ASMA, a supplier of instructional software and training manuals. He is a brake owner/operator, has published several books on forming, and is a frequent contributor to trade magazines. Steve is widely regarded as the best brake trainer in the US. Northland has held several of these sessions over the years and they are always a hit, with operators, designers, and management in attendance all saying they took something away from the program. “I kept waiting for the sales pitch that never came” was one comment from the last workshop. All Northland asks in return from companies who send people is that you give Mitsubishi a look the next time you have a new or used brake project. But we don’t hassle you about it. Space is limited, so if interested register below soon. The seminar is reserved for Wisconsin and UP residents, with a limit of three per company (although if we end up having room and you want to send more people we’ll give you a heads up). If you have any questions or would like a full outline of the 2 day program give us a call at 414-801-6117 (we’ll be sending one out as well to all who register). Hotel rooms will be available for those coming in from a distance. Hope that you can join us!